Mino Safy is becoming one of the biggest Trance Talents of 2014 with remixes for Kyau&Albert and Binary Finary. 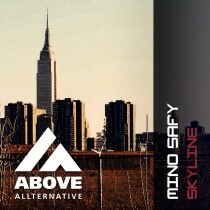 With his new Original “Skyline” Mino Safy continues with releasing great Progressive Trance. The dark vibe and melodic break, building up to release some great energy!